The cold weather can be problematic for people who suffer with joint and muscle pain, as nerve endings in joints and muscle tissues are sensitive to changes in weather pressure and temperature, which in turn cause stiffness and pain. With January weather conditions in the UK set to be as dismal and damp as ever, the experts at ActiPatch from BioElectronics have put together some top tips on coping with joint and muscle pain this winter. 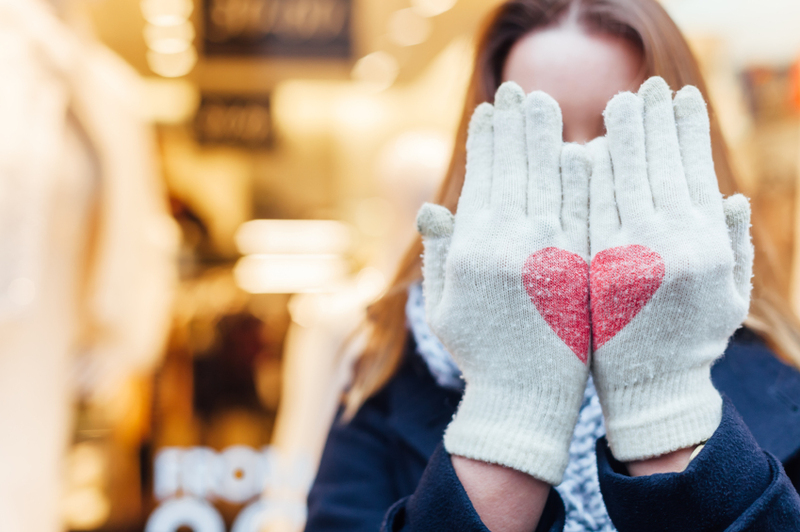 Keep warm externally by layering up clothes and ensuring your extremities (hands, feet and head) are kept toasty with gloves, thick socks and a hat. If you suffer with neck and shoulder pain, always wear a scarf and protect the lower back by tucking a thermal vest into your trousers to make sure it’s not exposed. 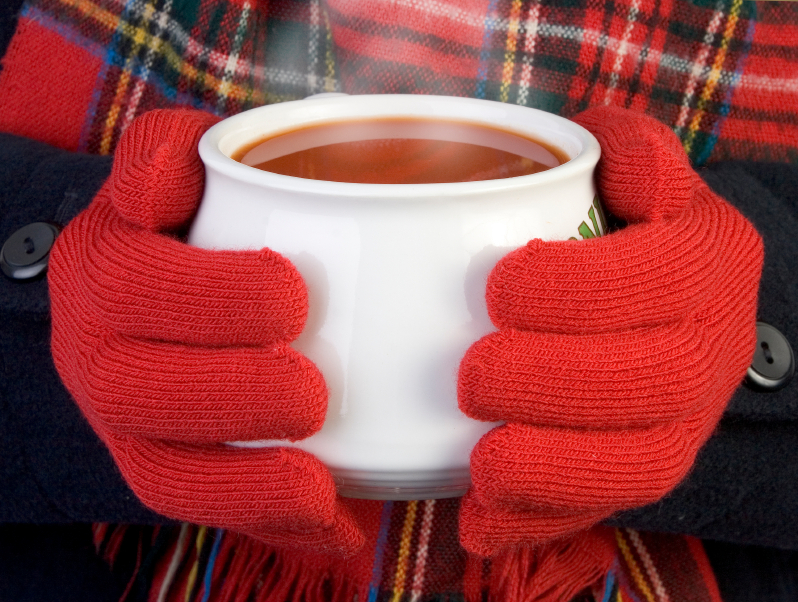 Keeping warm internally will help to speed up your metabolism, thus warming you up all over. Opt for hearty soups, warm drinks and spicy foods. Add some ground turmeric to soups – its natural anti-inflammatory properties will help to ease pain from swollen muscles. Use a natural pain reliever when possible. Taking over-the-counter pain relievers may help in the short term, but some may cause problematic side effects and cannot always be used for long periods of time. 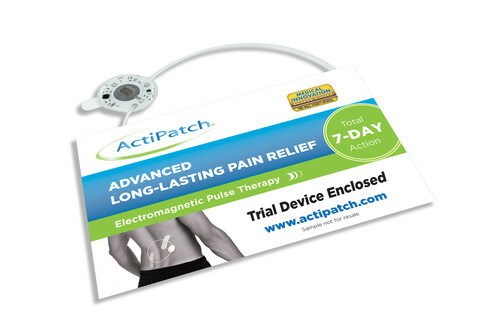 ActiPatch pain-relief devices (try actipatch.co.uk) work by using electromagnetic pulse therapy, are totally drug-free and have been clinically proven to be very effective in easing the symptoms of arthritis, fibromyalgia, muscle and joint soreness, sprains and strains. 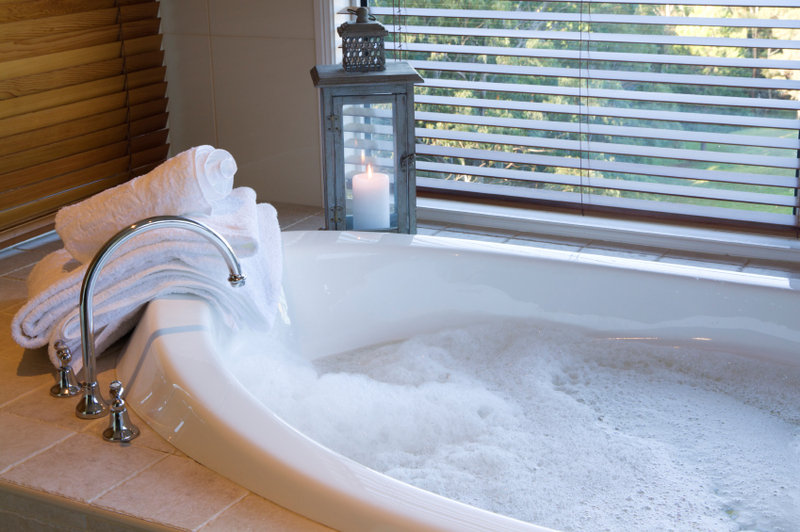 Taking a warm bath will soothe aching muscles and help them to relax. Add some detoxifying Epsom or Arnica salts to the tub for an extra health boost. If possible, spend some time in a hot tub as the water jets will gently massage a sore back. Staying active is important all year round but more so in the winter when our bodies naturally stiffen up a little. Exercising indoors is a great option if you don’t fancy braving the outside weather, so find some local fitness classes or do a workout at home. Remember to be gentle with your body if you are in pain and don’t do anything that hurts. Increase your vitamin D intake with a natural supplement. Vitamin D is mainly gained from the sunshine, which can be scarce in winter. A lack of vitamin D is thought to increase the risk of osteoporosis and rickets, leading to joint pain. 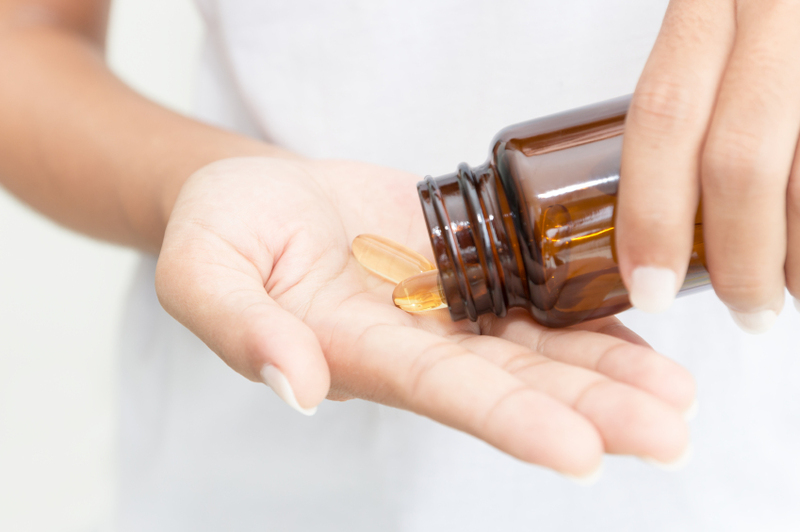 There are a wide variety of supplements available nowadays, but always check with your doctor before taking anything as it may interfere with existing medication or health problems.